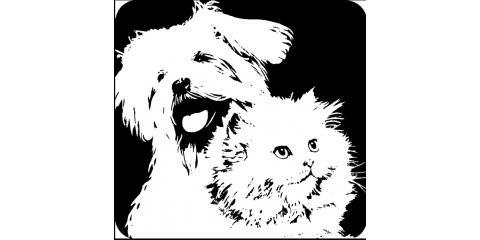 The folks at Milford Animal Hospital know the joys and challenges that come along with pet ownership. For 40 years, they’ve served families and their pet throughout Clermont County. Each veterinary doctor, technician and support staff at Milford Animal Hospital is guided by their love of animals as they provide state-of-the-art medicine with old-fashioned service. 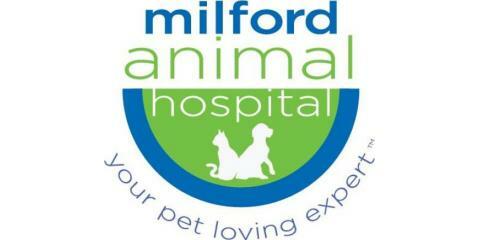 When you arrive at Milford Animal Hospital, you and your pet will be greeted with friendly, compassionate care. Whether your pet is in need of a routine checkup or experiencing more serious medical issues, you’ll find caring, expert service every step of the way. The Milford Animal Hospital provides a broad range of pet care services, including radiology, laboratory services and dentistry. Preventative medicine is an extremely important part of pet care, and they encourage a plan of regular veterinary visits. Even dental cleanings can have a great impact on your pet’s health, helping ward off gum disease and harmful bacteria, which can entering the bloodstream and then can cause damage in the kidneys, heart and liver. The hospital also provides on-site surgical care, from spaying and neutering to surgery necessary to mitigate injuries or illnesses. The veterinary staff always keeps your pet’s comfort in mind. Their pain management techniques include giving your pet meds before surgery, which can help promote healing, and using laser technology, which helps lessen pain, bleeding and swelling during and after a procedure. 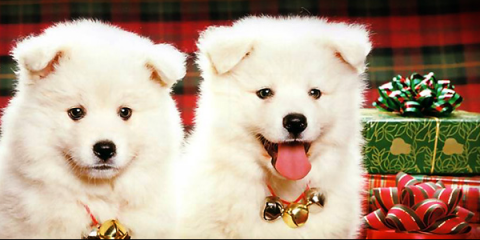 With compassionate service and a true passion for animal care, trust the veterinary team at Milford Animal Hospital. 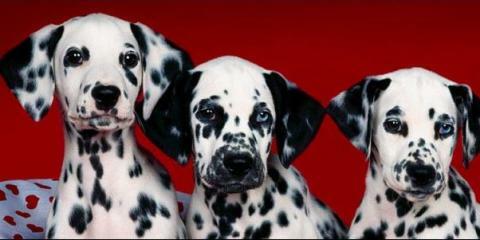 For preventative care, surgery, pet medications and all your pet care needs, all (513) 831-5530 or visit their website.